Katie Marie Mason killed Stafford I-95 chasing escaped pet dog. Pictured, Stafford, Virginia woman, Katie Marie Mason. Image via Facebook. 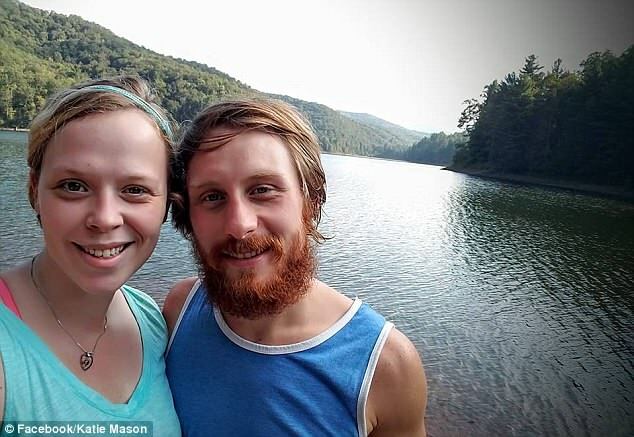 Tragedy, as Katie Mason a Stafford, Virginia woman is struck and killed after giving chase along I-95 after her pet dog fled the scene of her crashing against a guardrail. 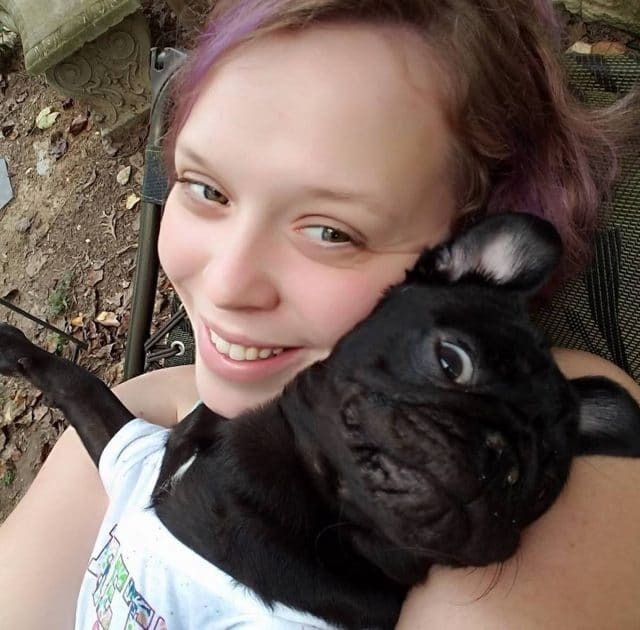 Katie Marie Mason a 28 year old Stafford, Virginia woman has died while chasing her dog along Interstate 95 after the pet fled following her crashing her car. 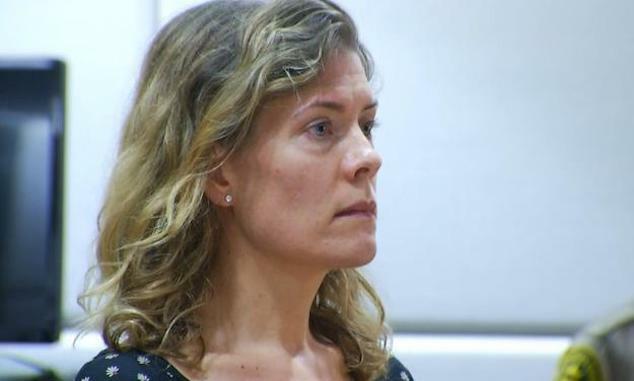 In a released statement via the Free-Lance Star, Virginia State Police told of Mason driving her 2007 Toyota Camry southbound on I-95, Saturday night circa 10pm when her vehicle veered off the road and struck a guardrail near Exit 136. 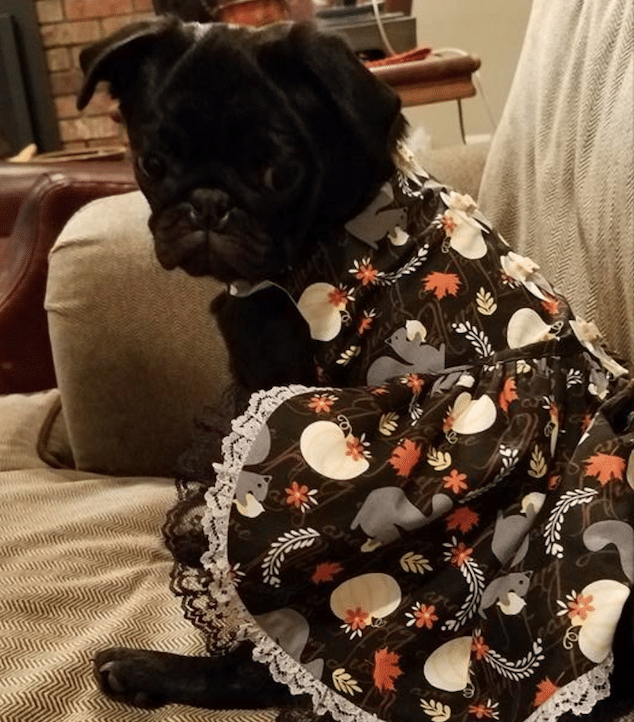 Following the impact, Mason’s dog, a black pug named Stella, fled the car wreck onto the roadway. Presumably concerned about her dog’s welfare, Mason gave chase along the southbound lanes when tragically the woman was killed after being struck by two vehicles. Officials say the driver of one of the cars, a 2012 Honda Civic, was ‘unable to avoid striking’ her, reported WTOP. Mason died at the scene. Mason’s dog was also struck and killed. State police officials said they are currently investigating the crash. To date, authorities said the drivers who struck Mason were not at fault. Police said no other party was injured. 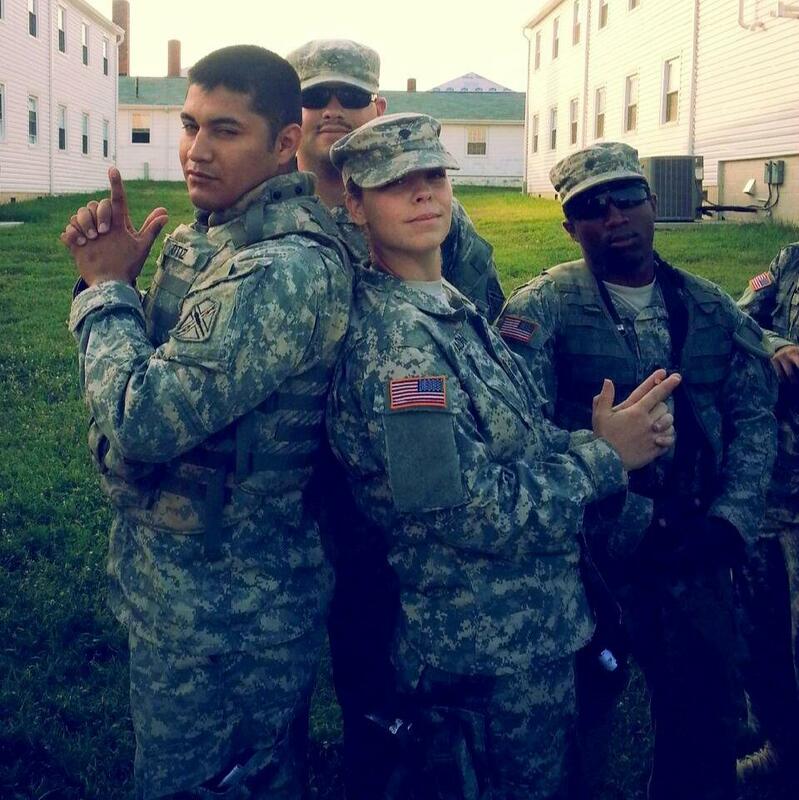 On her Facebook profile, Mason identified herself as a graduate of Virginia Commonwealth University and a former Army combat medic. Photos show Mason holding a black pug. According to comments, Stella had surgery in September 2016 but it is unclear for what condition. Katie Marie Mason dog, Stella. Image via Facebook.